Michelle & Mike are married!!! They picked an absolutely beautiful day to celebrate their love with close family and friends, at one of our favorite venues. 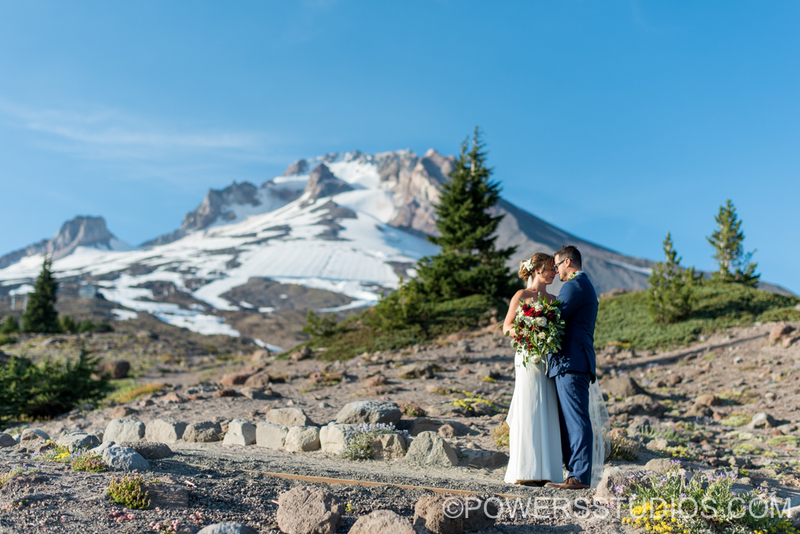 Timberline lodge was the perfect fit for this awesome couple. These guys sure know how to have a good time! Their reception was so much fun to photograph! A big thanks to Your Perfect Bridesmaid for coordinating !We wish you the very best Michelle & Mike! Thanks for letting us be a part of your very special day!